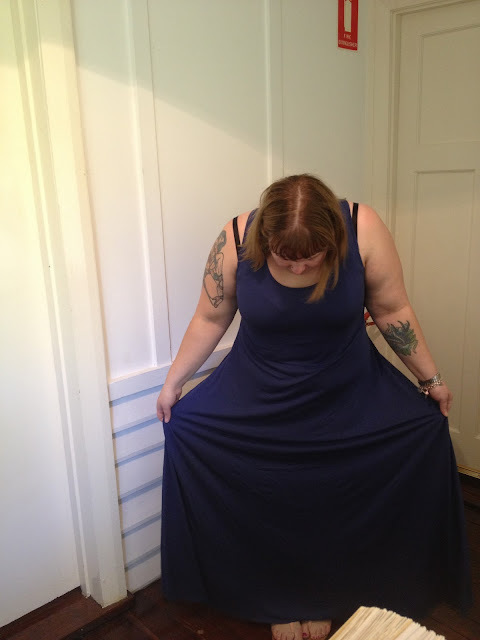 I finally had my new maxi altered to I could wear it. The took a huge chunk off the bottom. I love it. It's so flowy and comfortable. The bunnies shared a kiss when they thought I wasn't watching. I'm always watching. 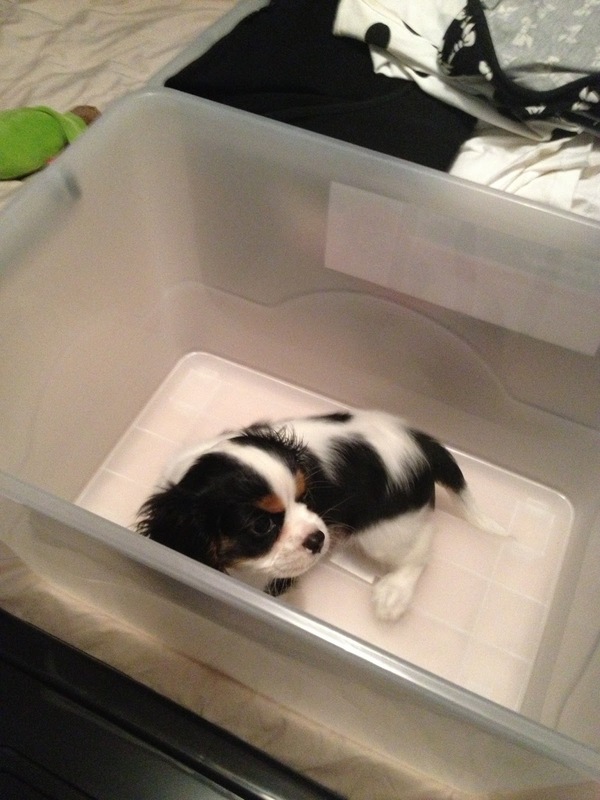 Packing. This isn't even half of it. 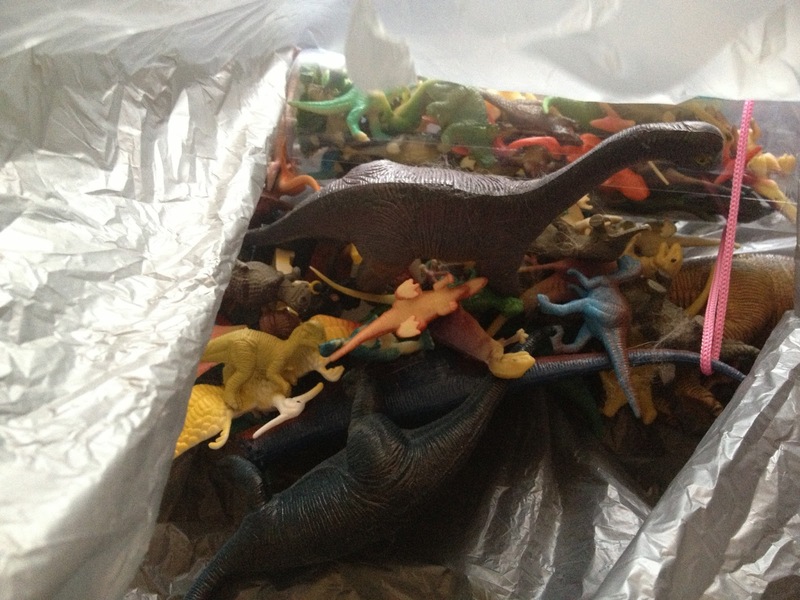 I packed all my dinosaurs. Short and sweet today. I'm really so exhausted that I'm not all here! PS: Thanks to everyone who liked my facebook page! 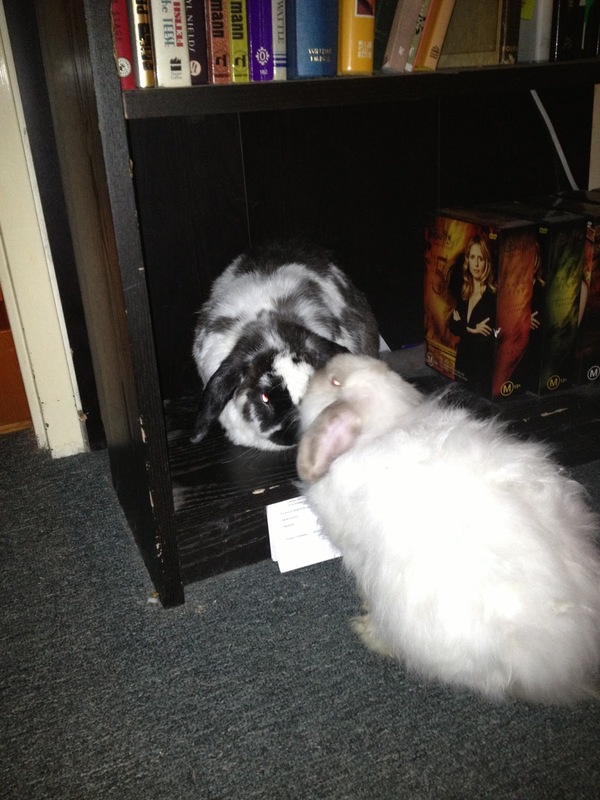 Oh my geez, bunnies kissing! Swoon! Congrats on the move! I love getting all the boring stuff put away so I can get started on the fun, decor-y stuff, hehe. 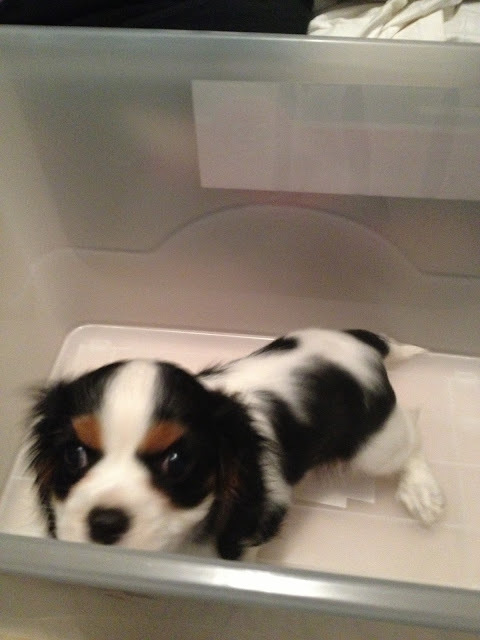 Oh boy...... moving is SO TIRING! One of those love/hate things for me. 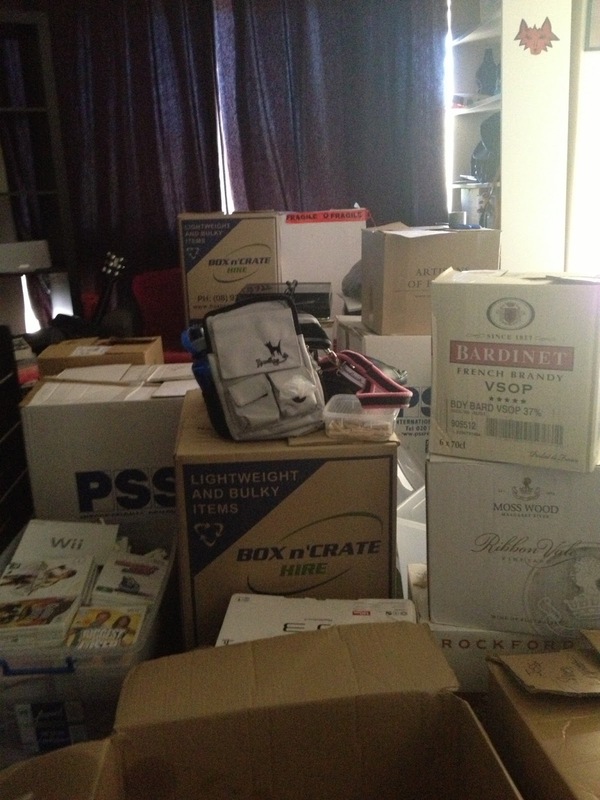 The unpacking is always the worst bit of all - good luck! I moved a couple of months ago and I'm STILL unpacking! It's so crazy. Oh, and kissing bunnies SO CUTE!